Why Risk your Health? We have the Solution! Whether you’re driving, at home gazing out at your garden, or sitting by a window at work, you actually may be suffering continual skin damage. While everyday windows block most of the sun’s ultraviolet B (UVB) rays, they allow much of its ultraviolet A (UVA) rays to pass right through. UVA penetrates deep into the skin, causing DNA damage that can accelerate skin aging and lead to skin cancer. 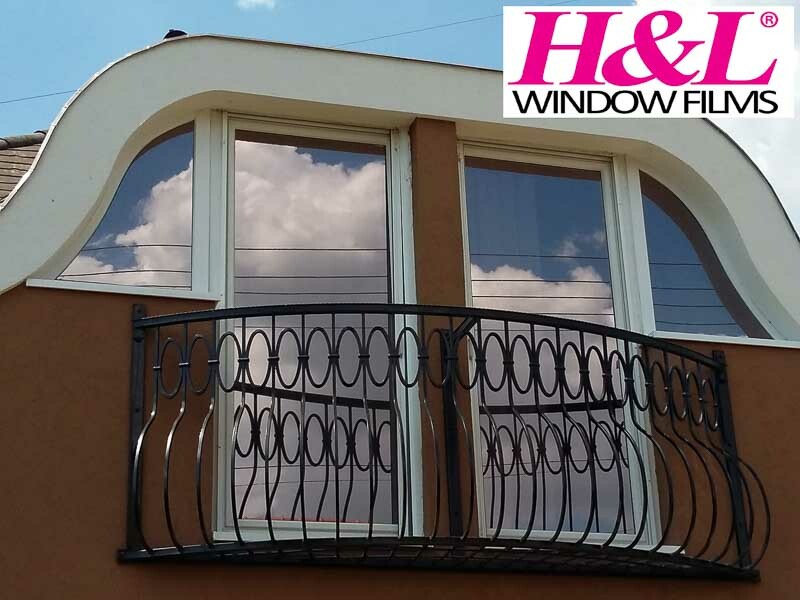 If you frequently sit by windows, the single best safeguard against UV damage is transparent window film, sometimes referred to as window tint, which has been specially treated to screen out both UVA and UVB rays. Installing protective film on your windows will keep you virtually UV-free on the road, at home, or at the office. 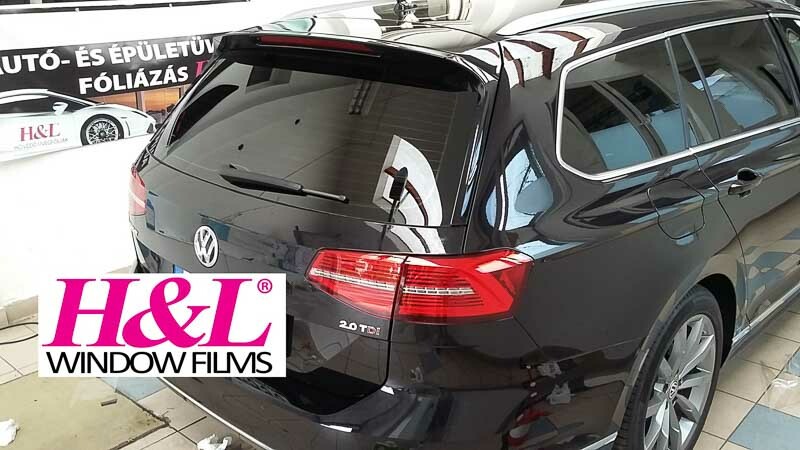 CURING CAR TROUBLE In cars, only the laminated windshield comes with both UVB and UVA protection. The side and back windows allow in more than 60 percent of UVA rays. Research has shown that UV damage is more extensive on the side of the body closer to the window; long-time drivers also have rougher, slacker, more wrinkled skin on their window side. Babies and young children — who have little protective skin pigment — often sit in back, where none of the glass (even darker glass found in SUVs and mini-vans) offers adequate UVA protection. Fortunately, UVA-filtering window film can go a long way to prevent skin damage. 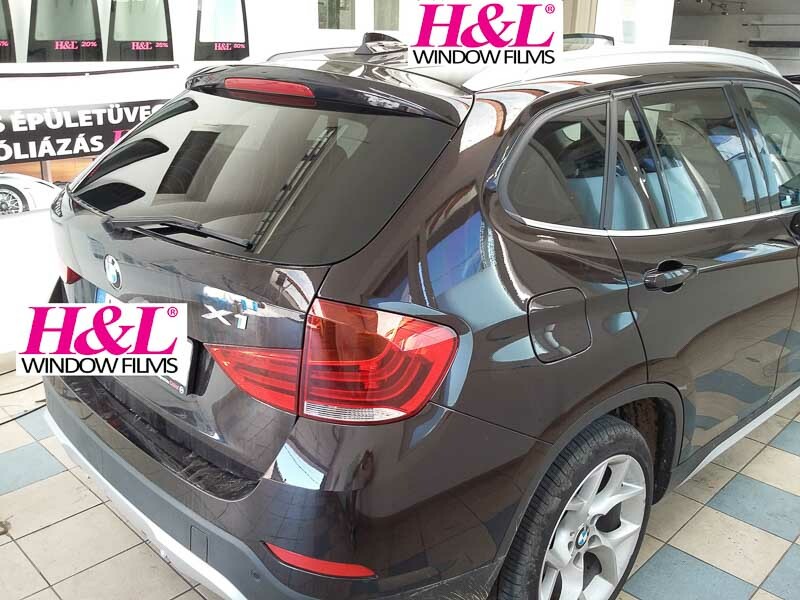 Combining UVA absorbers in varying strengths, the transparent films are available from clear to dark tints for vehicles’ side and back windows in all 50 states; it screens out more than 99 percent of UVA and UVB without reducing visibility. SUN PROTECTION INDOORS Indoor workers stationed near windows have significantly more wrinkled, rough-textured, and sagging skin on the side of the face closer to the window. Today, however, UV-screening Solar Control residential and commercial film is available for home and office. 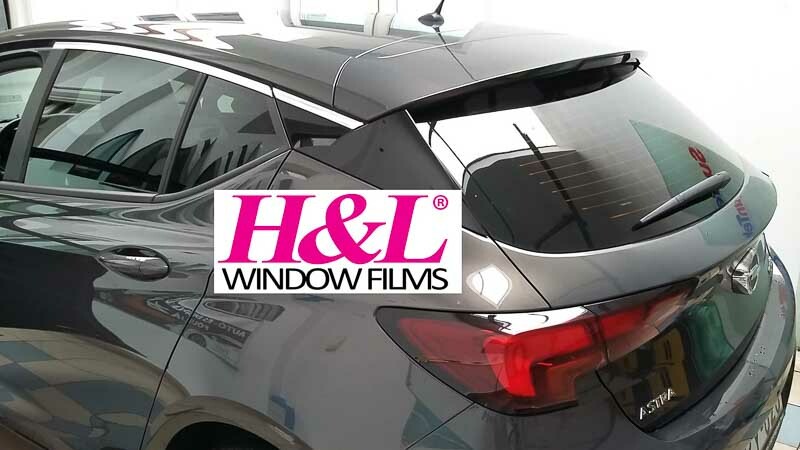 UV- Solar absorbers are added to clear or tinted polyester or vinyl to create the film, which comes in varied tints, allowing 20-35-80 percent of visible light to get through. 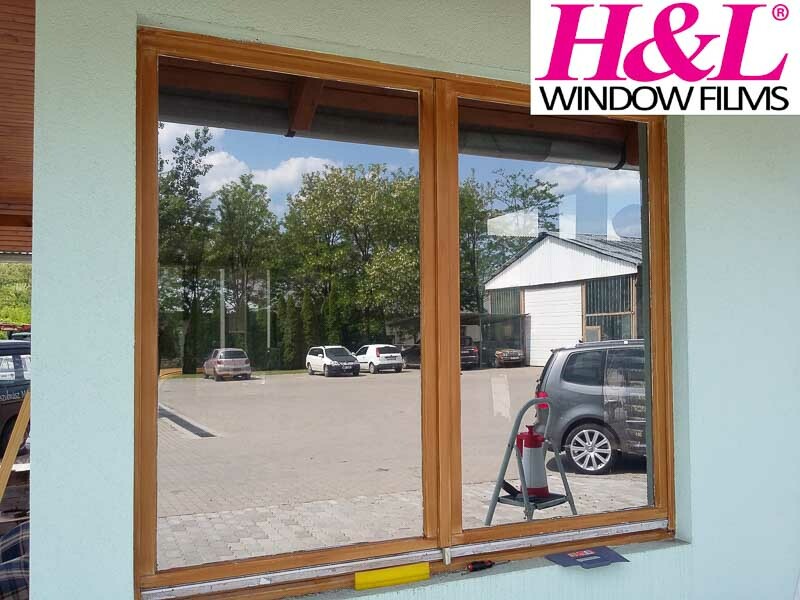 The installers apply it on the Exterior and interior glass surface of the windows from flat sheets. Window film will help prevent sunburn and skin cancer, as well as the brief daily UV exposures that accelerate skin aging over time. Chronic exposure to UVA rays through windows may accelerate skin aging by 5 to 7 years. More than 90 percent of skin cancers and the visible signs of skin aging, are caused by the sun. In hot weather, it cuts down heat within the vehicle or home, reducing air conditioning expenses. In cold weather, some films reflect interior heat back into the house, reducing heating costs. Best Solar performance in its class, including heat and UV rejection, as well as glare reduction.